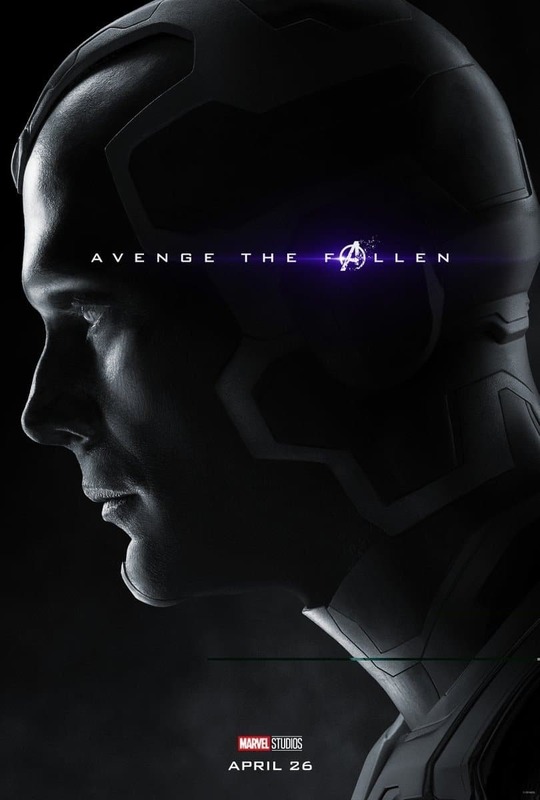 Today we witnessed the Internet flooding with new posters for Avengers: Endgame. 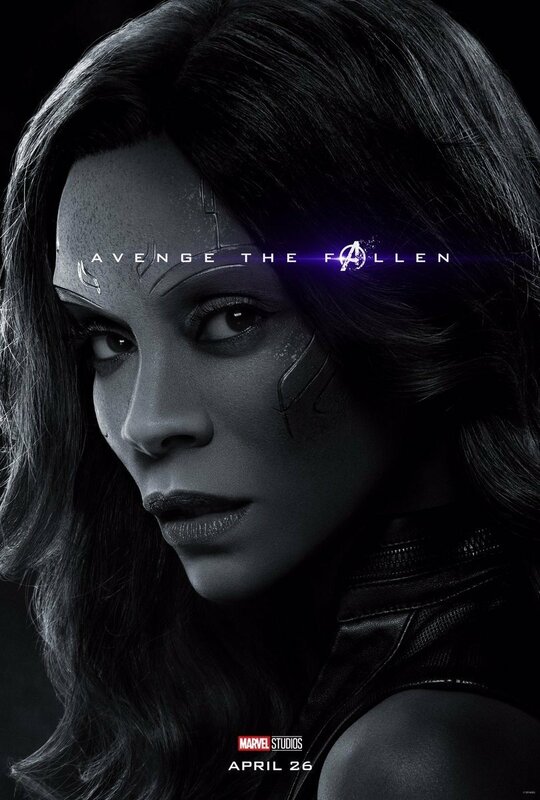 We also saw Marvel Studios including some interesting one-sheets for the Marvel Cinematic Universe heroes that got dusted by Thanos in Avengers: Infinity War. As we see there are a few nice surprises in the mix. 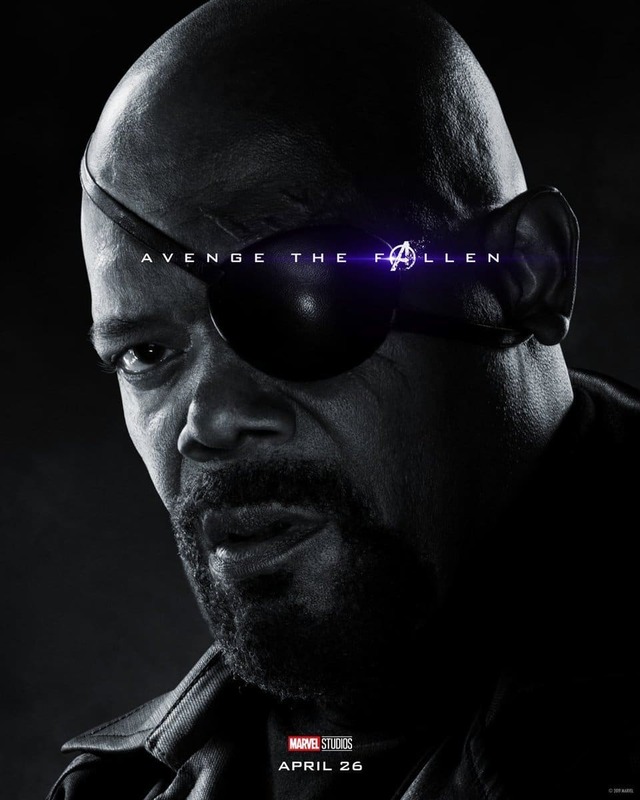 We see Tom Hiddleston’s Loki getting his own poster and even Samuel L. Jackson’s Nick Fury! 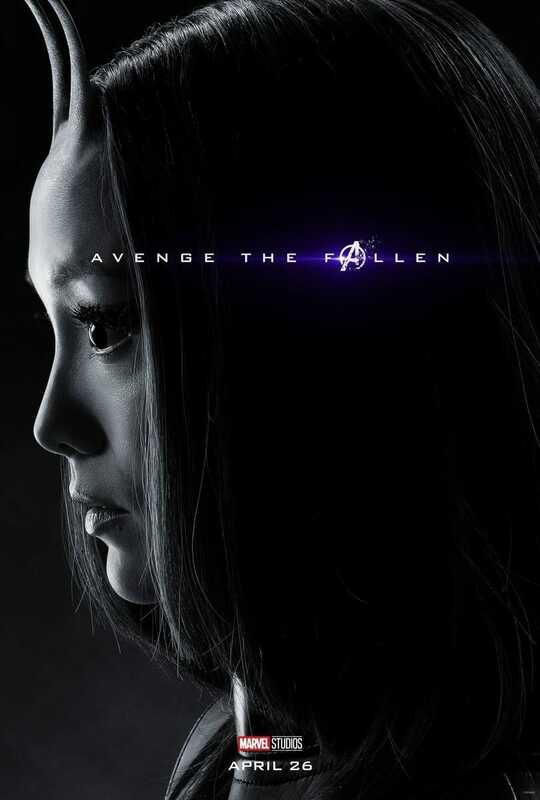 At the same time (at the time of writing this) some of the bigger “Avenge The Fallen” posters are being held back from fans. 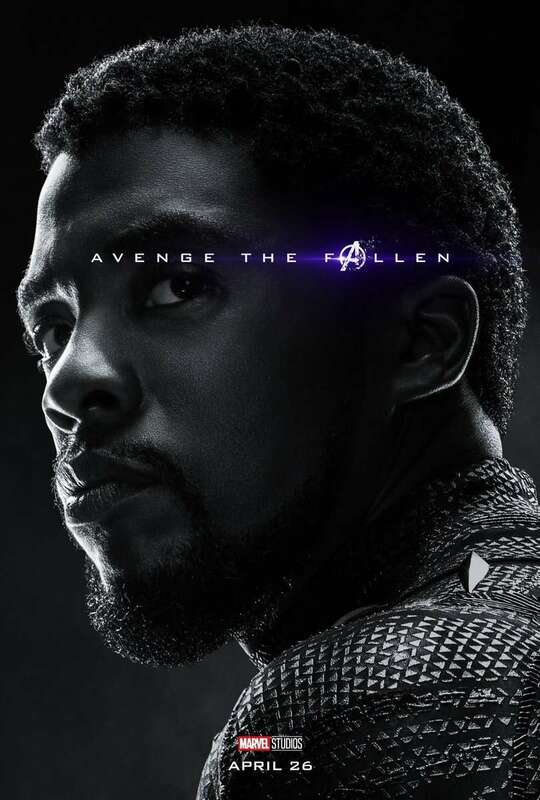 The most notable missing poster belongs to Tom Holland’s Spider-Man. 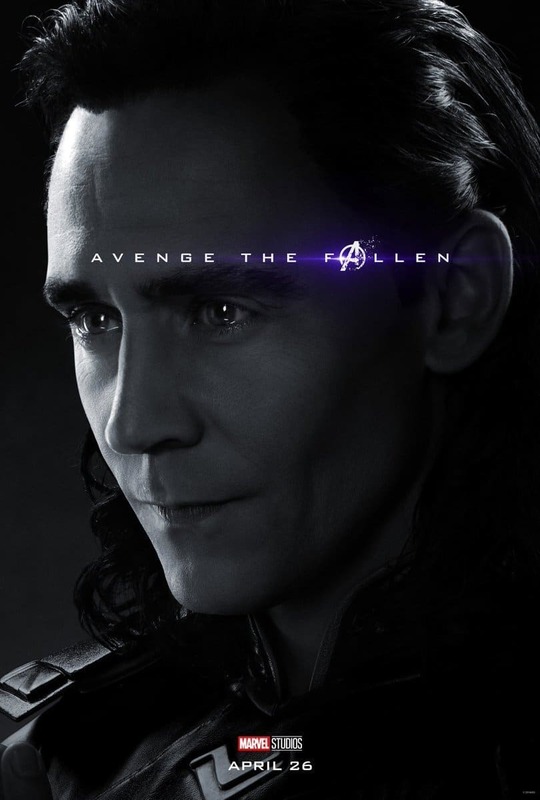 Some extra curious fans even noted details like Tom Hiddleston’s Loki looking like he’s on the verge of tears. 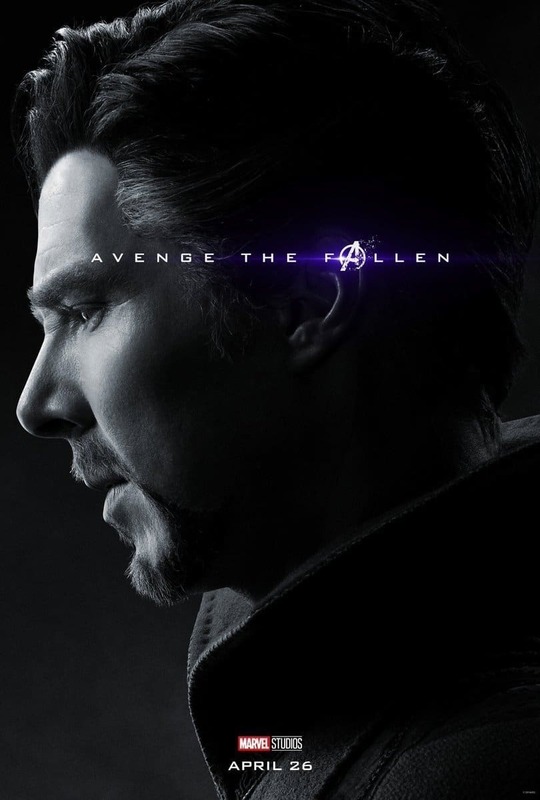 Whether that’s an actual performance from Hiddleston or an emotional prediction by fans, the one sheet is nonetheless affecting fans just the way Marvel Studios wants to. 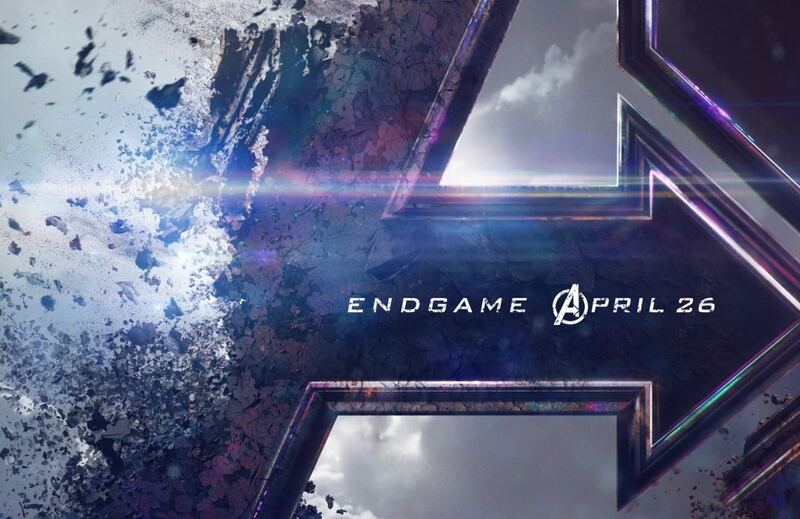 All of this happened with just one month to spare until Avengers: Endgame hits the theatre. 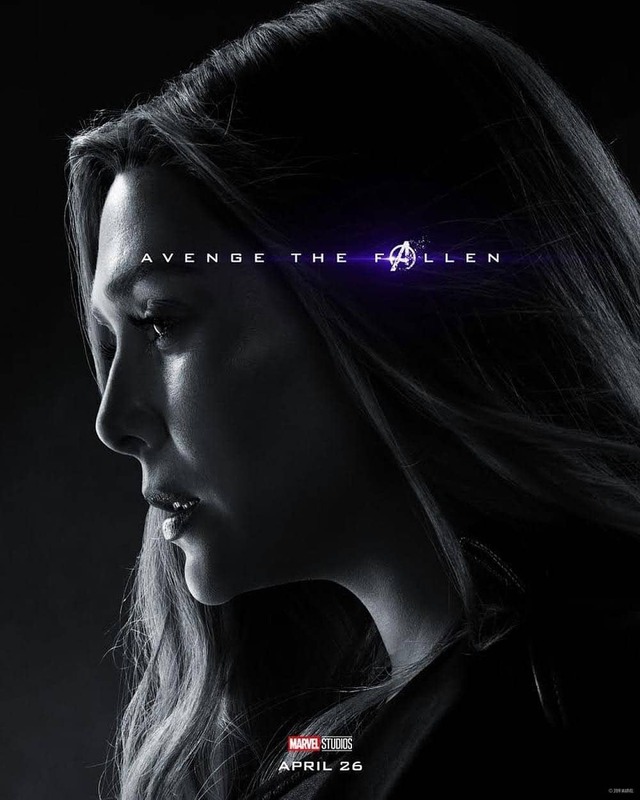 Avengers: Endgame realses on April 26, 2019, while Captain Marvel is now in theatres. Chinar Patil is a 22-year-old Computer Science Engineering student who manages the content at Animated Times. He is a passionate writer who is also into travelling. He aims to be a successful travel writer.